PRECISION SPLINED HUBS – The OD of our splined hubs are machined true to spline axis after broaching. 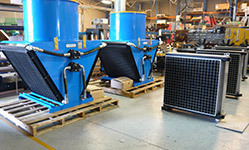 All items are supplied in soft condition and may be induction or case hardened. Buy now! 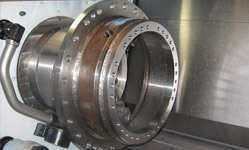 SPLINED COUPLINGS – Are intended for joining two splined shafts together and the outside diameter of the coupling cannot be guaranteed to be true to the axis of the spline. Buy now! STANDARD SPLINED SHAFTING – Splined shafting is hobbed for the full listed length. In some instances undercut chucking registers may be present at one end. A centre is provided at one end. Buy now! SPLINED FLOATING NIB SHAFTS – Long spline area for telescoping drives or transfer drive applications. Keyed shaft end for drive attachment. Use with our standard splined hubs or splined couplings. SPLINED STUBWELDS – for SAE hydraulic applications – Splined end fully hardened. Buttress end is left as soft as possible for later machining and welding. Buy now! 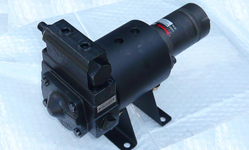 PTO PUMP SHAFT ADAPTOR – for water pumps or hydraulic applications..